Artifact Beta is now live! As I'm sure you are aware, the October date didn't actually work out. Valve pushed the beta back for TI8 Attendees and PAX Atendees to tomorrow, November 19, 2018, staying true to Valve Time, a running joke that Valve is always releasing things after the announced date. You can find a full list of examples here. 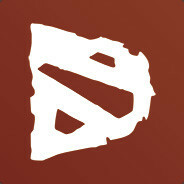 With all that said, why is Valve releasing the Beta earlier than planned? I guess, that would make this another example of reverse Valve time. Many of these concerns were fairly grounded and raised good points. But think about a scenario where Draft mode were free. People would be able to draft a deck, if it isn't perfect, they could abandon it, beginning a new draft immediately. Whenever someone were to decide to go through and actually play their drafted deck, they would be paired up against practically constructed worthy decks! Would that even be fun, anymore? I think this is the reason Valve thought about charging players $1 to participate in Draft, to begin with. They are giving a reason for players to actually try and win, by charging them. This way, players are motivated to at least get 3 wins, which means they "earn" back their $1 investment. The Artifact public beta is starting later today. All attendees from this year's International and everyone who redeemed a beta key will find the game activated in their Steam account. Since lifting the NDA on the private beta yesterday, there's been an overwhelming amount of feedback on all parts of the game. Much of that feedback has been a clear signal that we underestimated how much interest and excitement the community has around certain features that weren't available in the initial beta build. There was no way to do a draft event with friends. We didn't prioritize this play mode, and had planned to enable it sometime after release. 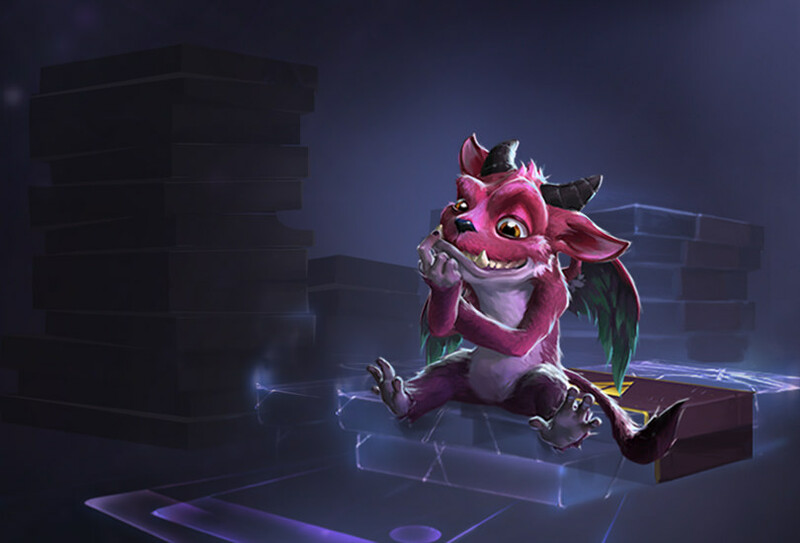 We've heard your feedback: drafting with friends is a core part of what you want to spend your time doing in Artifact. In the next Artifact beta build, you can select Call To Arms Phantom Draft in any user-created tournament. There was no way to practice the draft modes without spending an event ticket. Drafting is incredibly fun, but can also be very intimidating. We agree that it's important to have a way to practice before venturing into a more competitive mode. In the next Artifact beta build, everyone who has claimed their starting content will find a Casual Phantom Draft gauntlet available in the Casual Play section. There was nothing to do with duplicate starter heroes. We're adding a system that allows extra, unwanted cards to be recycled into event tickets. This feature will ship before the end of the beta period. The first two changes will be live for everyone when the public beta activates later today. We'll ship the recycling system, as well as other improvements to the beta, over the next week and a half. Please enjoy the beta, and keep sending us your feedback. My first concern was the situation where players could keep re-drafting their decks until they get something perfect. Valve was already ahead of this, which means that is probably why they had the price requirement in the first place, and they've just tweeted out explaining that the free Phantom Draft will incur a 30 minute cooldown for that player. This will at least reduce the amount of times a player could continuously re-draft until they get a perfect deck. Second, the main reason why the community was so up in arms over the cost to draft was because the players in the private beta have been playing Draft for nearly a year now. If the professional scene and big tournaments next year are in fact in Draft, that means the regular players will have to pay $1 every time they want to practice, whereas the closed beta testers have been able to play for free, for an entire year. For a regular player to catch up in number of games played, it could require hundreds of dollars of investment. Thankfully, this won't be the case anymore. Third, it is quite ridiculous that you can pull a Starter Hero from a purchased Call to Arms pack. There really isn't any reason for this. However, Valve will now give players the option to turn in extra copies of cards and receive an Event ticket in exchange. The Event Ticket equates to the $1 price tag for Draft. I wouldn't say this is the ideal way to address the issue (just take Starter Heroes out of packs! ), but at least it's something. And for all your non-Starter Hero cards, the marketplace will be available at a later date. Lastly, this means Valve is releasing Artifact early, in reverse Valve time, which some people are extremely grateful for, myself included! Jump in and start playing! Follow us on twitter @Artibuff to stay up to date with all the incoming information and content! Darkitz's comment was deleted 5 months ago .